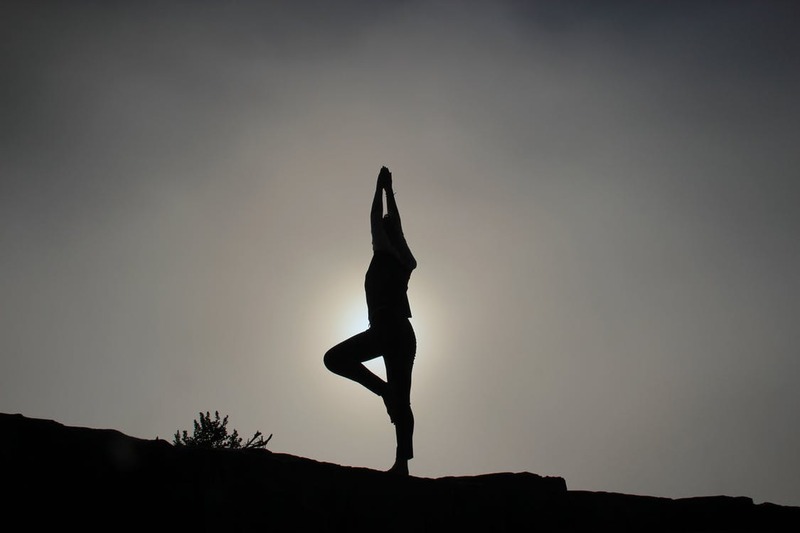 Yoga is a great example of a flexibility practice I really enjoy. It’s a great way to get in both stretching and strength training. Healthy living requires more than just movement. 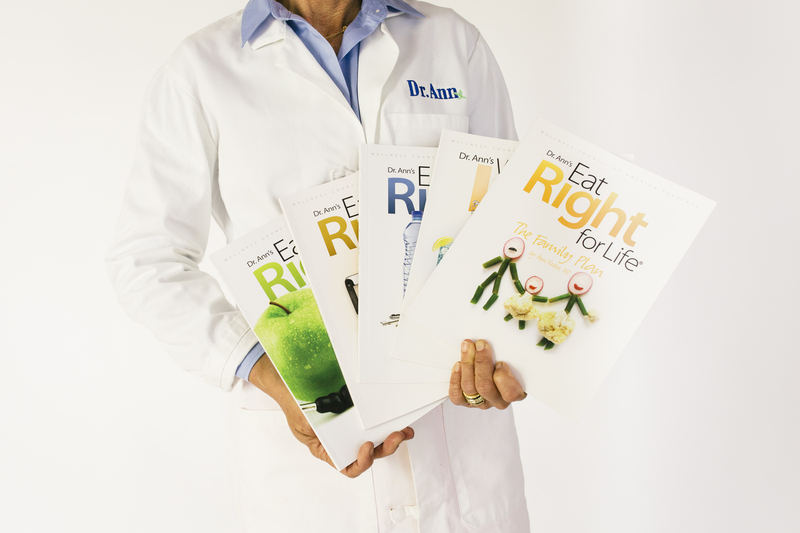 If you’re interested in the whole story, check out my award-winning Eat Right for Life series. These books will change your life!